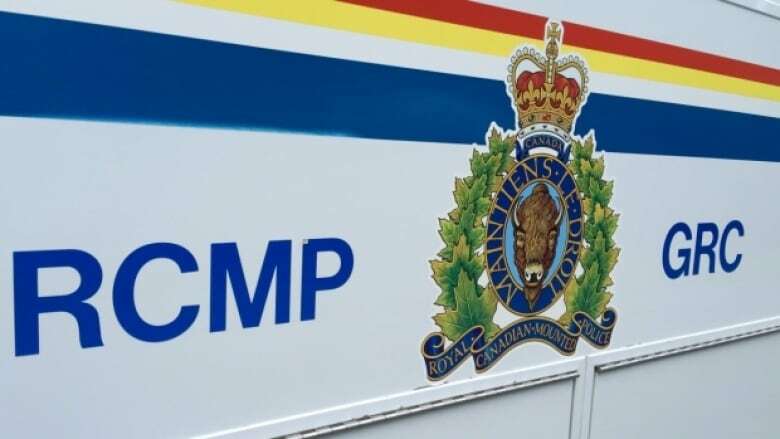 RCMP in Grande Prairie are investigating after a male golfer was shot in the leg while participating in a tournament south of the city on Saturday. Nearby, an organized shooting competition was taking place, the police said. RCMP in Grande Prairie are investigating after a male golfer was shot in the leg while participating in a tournament south of the city on Saturday. An organized shooting competition was taking place at a shooting range nearby, police said. "Police are confident that there is no risk to public safety at this time," RCMP said in a press release. The man was transported to hospital, and has since been treated and released. "We're still trying to determine exactly what happened," Const. Melanie McIntosh said. All participants in the golf tournament and shooting competition are being interviewed. The president of the Wapiti Shooters Club said he has been told not to comment on the incident until RCMP complete their investigation later this week.